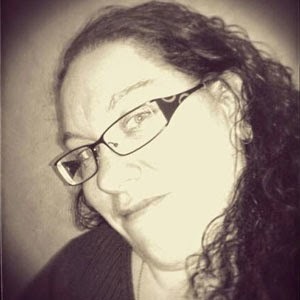 MyMemories Blog: Meet today's Daily Designer...LadyR Designs! 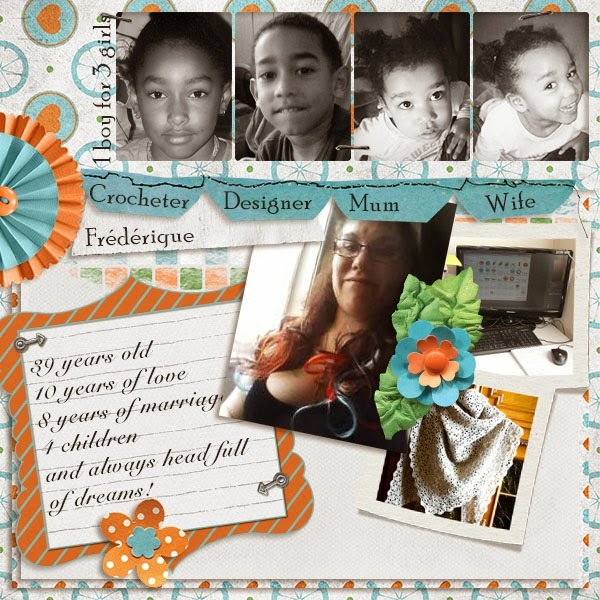 Meet today's Daily Designer...LadyR Designs! Creative leisure is my delight! Visit Lady R Designs on these social sites! Enjoy 40% off Lady R Designs in the MyMemories Design Shop!